The week begins with Retail Sales, released at 8:30 AM ET Monday. 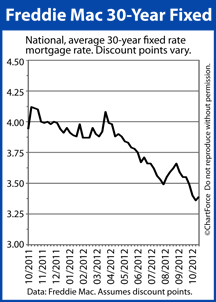 On a strong figure, mortgage rates in Orange Park are expected to climb. This is because Retail Sales data is closely tied to consumer spending and consumer spending accounts for more than two-thirds of the U.S. economy.